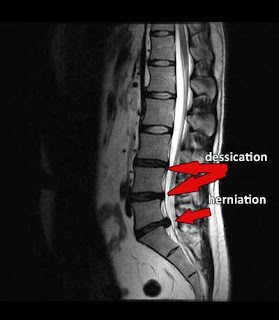 Spinal Decompression has really changed the way I treat patients with herniated discs and degenerativie disc disease. Previous to having this treatment patients would leave and go to a orthopedist and sometimes get injections or drugs that did not solve the problem. Now I have doctors refering me their most challenging cases and getting excellent results. Many patients ask about the DRX 9000 or the spine med table, I tell all my patients that the FDA approved all of these tables and put them in the same class. In my opnion I get excellent results with any table as long as it is FDA approved. I see fantastic results with someon that has a herniated disc in the lumbar spine or cervical spine.